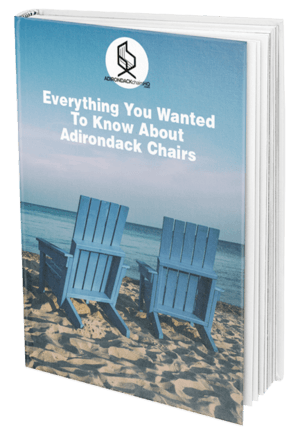 When it comes to experts in building an Adirondack Chair, California’s Robert Erickson is an authority. 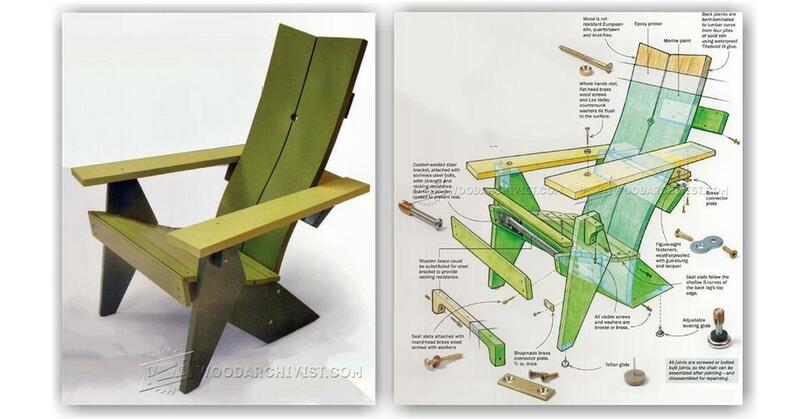 Robert had been building elegant indoor furniture when he finally decided to go sit outside and get some sun in California :). 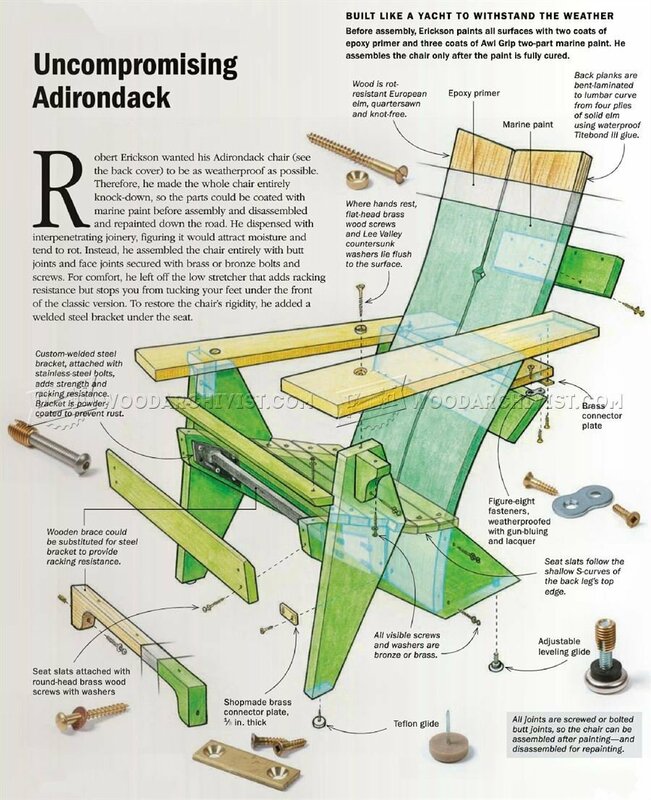 All joking aside, we are featuring an article excerpt by Robert in which he gives details into Adirondack chair plans that you can create on your own. 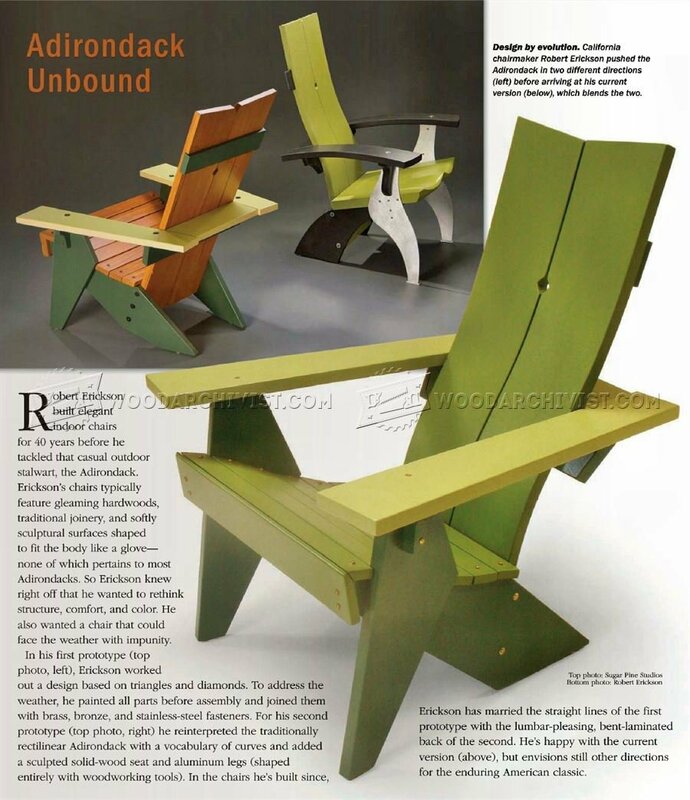 You can learn more about him at Erickson Woodworking.